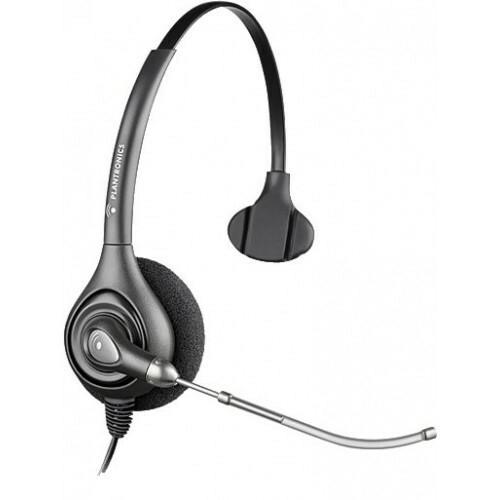 The Plantronics HW261 Corded Binaural Headset is a twin earpiece with a voice tube attached. This headset is perfect for all types of office use. 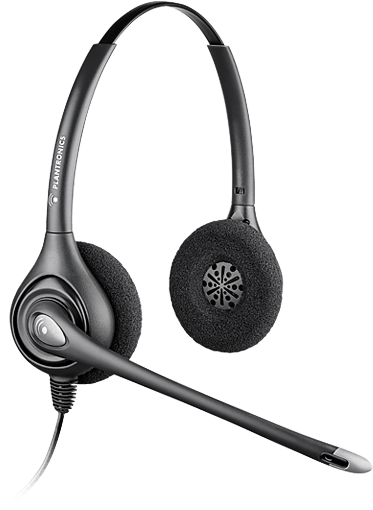 Plantronics has delivered a superb headset with strong padded materials that leaves you working in comfort for longer. This device requires an M22 amplifier to work on a digital phone system or a B10 switch to work on an analogue system. The device has been tested and proven to work in many different work environments. If you are unsure of the compatibility of this with your phone system, please contract ergolink and we can help you out. 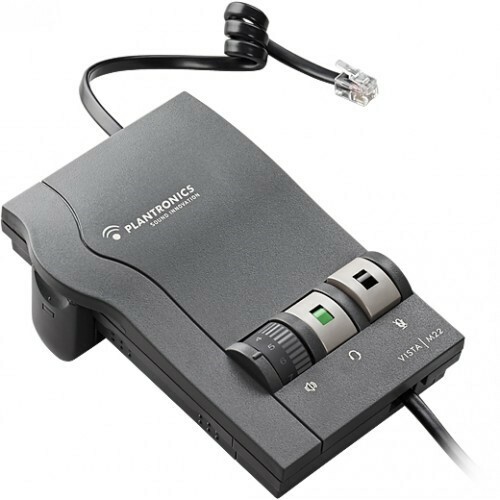 ** Please Note: Unless replacing an existing Plantronics corded headset, the HW261 WILL require an additional cable/accessory to connect to the telephone system.